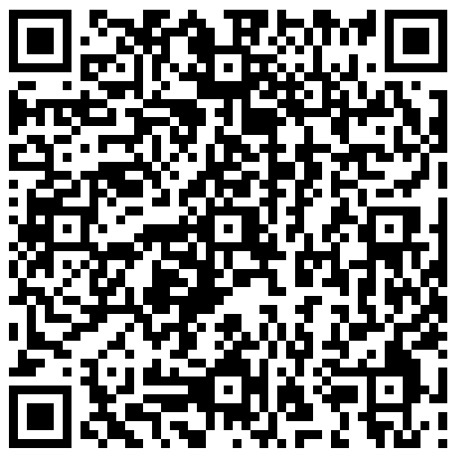 Access our interactive survey with Observation Baltimore's QR Code! You see them when you’re driving, brandished on the sides of tractor-trailers; when you’re grabbing a bite to eat, perusing restaurant menus or placing your drink on a coaster; in business meetings when someone hands you their card – they’re Quick Response codes, more commonly known as QR codes. From marketing materials to product packaging, QR codes – two-dimensional barcodes that can be scanned by camera-enabled smart phones – are making their appearance known about town. Not all QR codes are in vogue, though, and there are a few key trendy tips to follow if your company plans on implementing mobile barcodes that will make them sought-after rather than often seen but soon forgotten media. Successful QR code campaigns generally do one thing very well: provide incentive for customers. That is to say, they are highly interactive, offering rewards to clientele for whipping out their smart phones and scanning them, rather than being only a one-stop shop for website access. This interactivity can manifest itself in a wide variety of ways, from coupons to discounts and giveaways. Promotional plans increase brand awareness and often up sales while offering perks to customers for visiting a site. Without making it worth the while of your customer base, it’s likely that your QR will fall into the category of untouched code. According to a survey conducted last year by MGH, 73% of smart phone users could remember an advertisement that contained a QR code, but only 32% had ever actually used one. The fact of the matter is, implementing QR’s on all of your business’ digital and print media isn’t enough – they have to engage your audience in an intentional manner. Should you decide to make a QR code campaign, don’t be afraid to get creative. At a music festival, Heinekin decided to print QR code stickers for people to wear on tee shirts that contained a secret message about the person wearing it. Besides encouraging interaction between the festival goers, Heinekin also expanded their social media outreach that day through people’s tweets and Facebook updates about the U-Codes. Think big and your investment in QR codes will pay off big-time for your business. How Effective are QR Codes Anyway? This entry was posted on Thursday, September 20th, 2012 at 6:40 pm. Both comments and pings are currently closed.